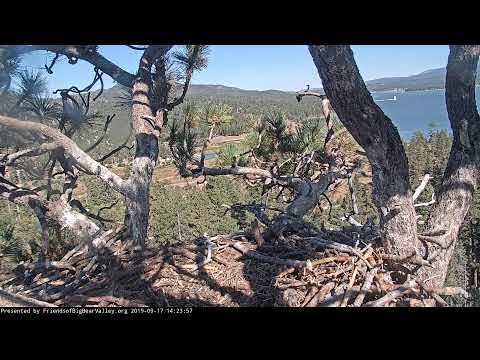 OMG, The Big Bear Eagle Cam Is LIVE! Wait, There's A Superbloom In Riverside Too?? 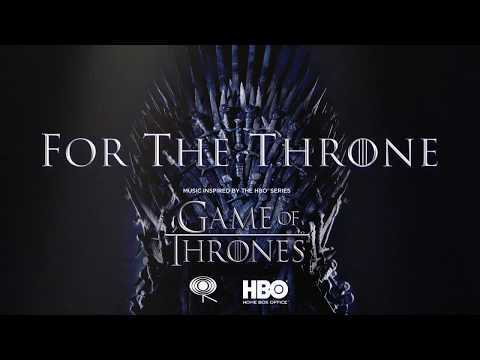 Saturday Night Live Spoofs Joe Biden & "Game of Thrones"
My Son, The HAM Who Can't Stay Still... Who Can Relate?